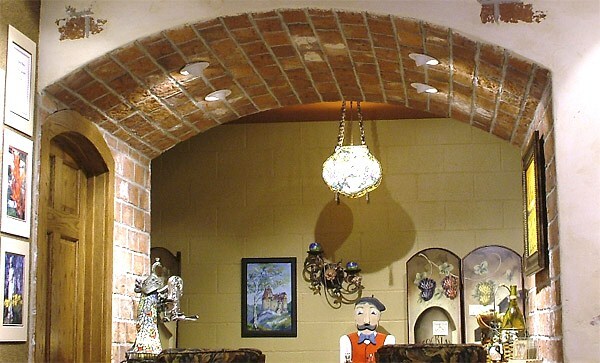 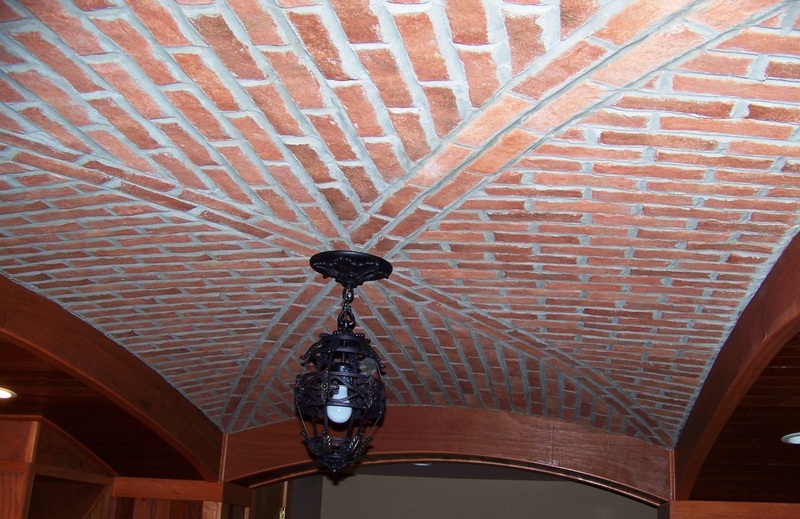 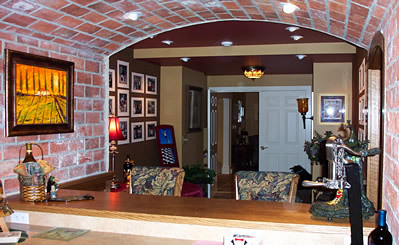 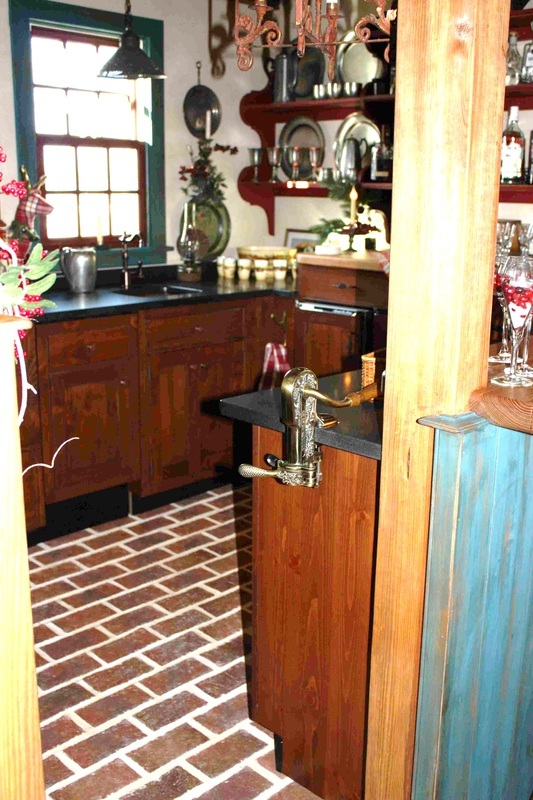 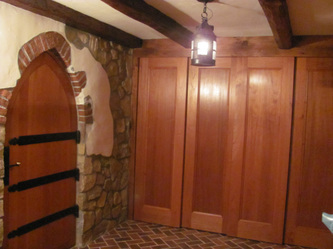 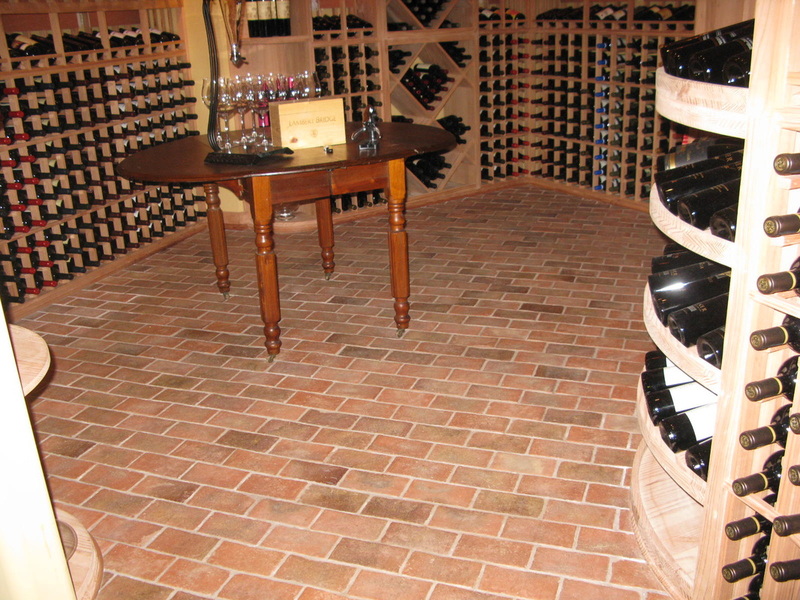 Wine cellars and tavern rooms are the perfect place for a brick floor, brick wall, or brick vaulted ceiling. 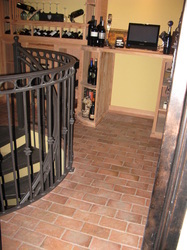 Some cave-like wine rooms are only large enough for the wine, but others are evocative of a Tuscan villa, with tasting tables and walls of bottles. 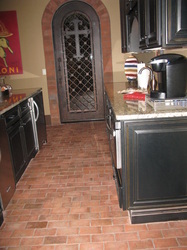 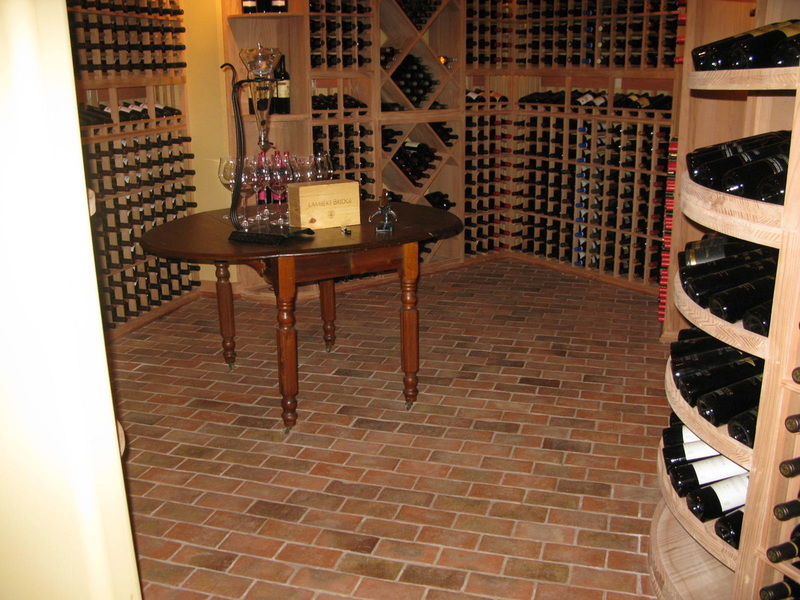 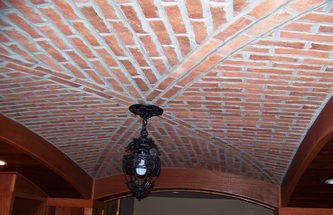 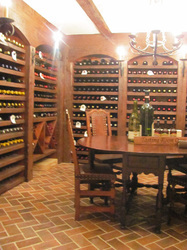 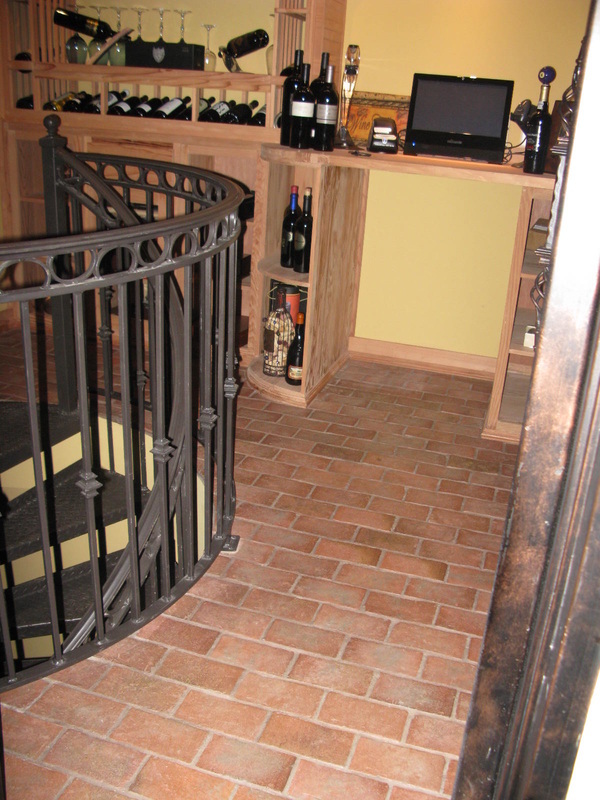 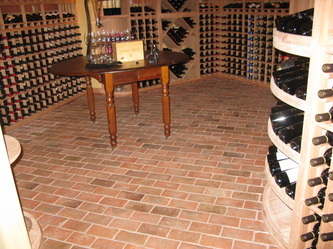 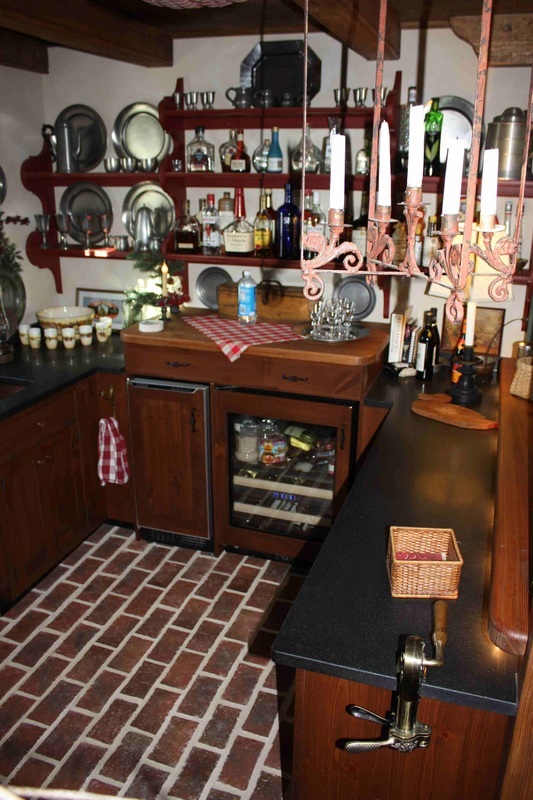 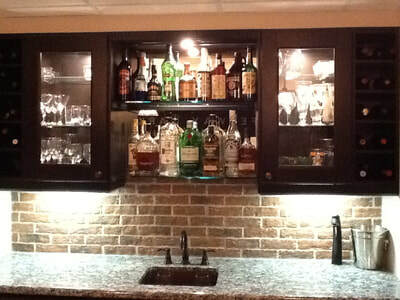 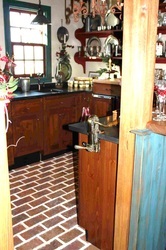 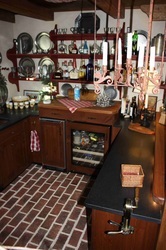 For an old world rustic brick wine cellar, brick is a perfect choice for the wall or floor. 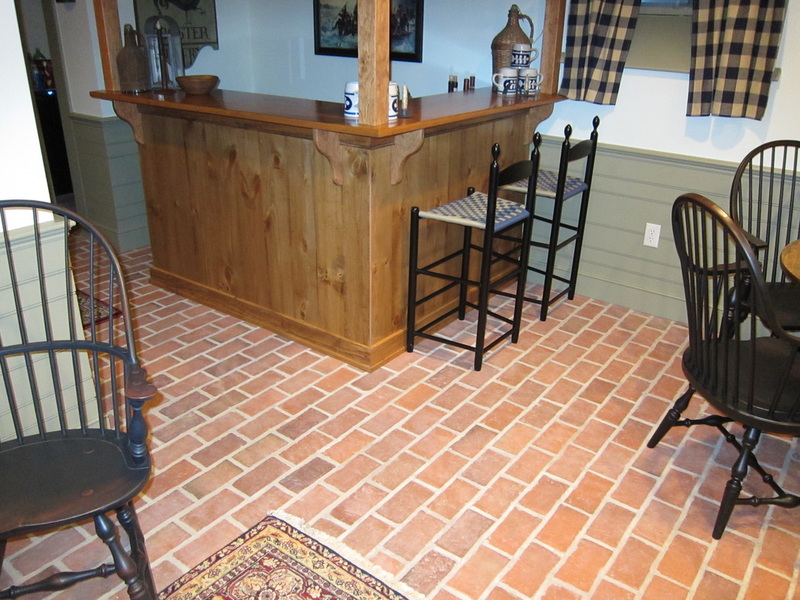 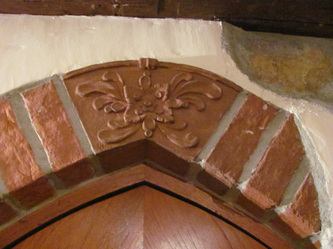 Tavern rooms sometimes have bars clad with brick tiles. It would be fun to see a half-timbered tavern wall nogged between the beams with our brick tiles.